Proven shapes by Sean Ordonez with over 20 years of shaping experience; unique feeling and performance similar to a custom hand made board. 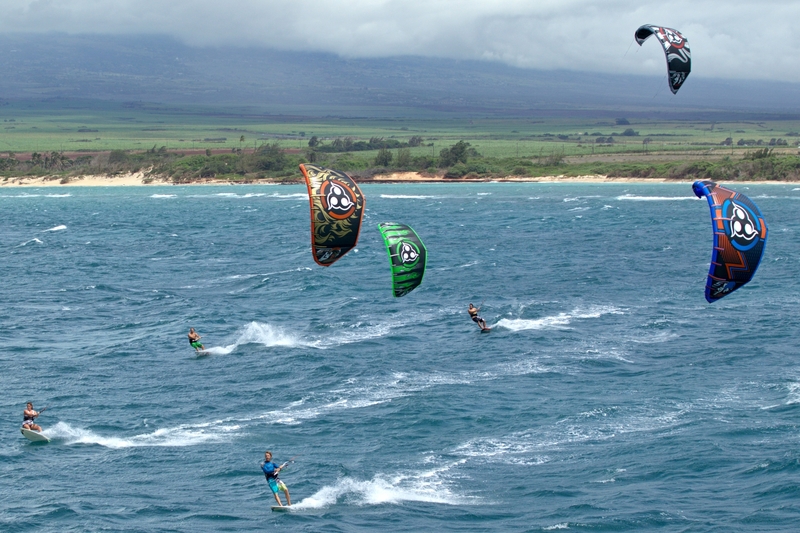 The flat rocker line and wider shape of Passport makes it plane faster with moderate speeds making strapless riding easier. 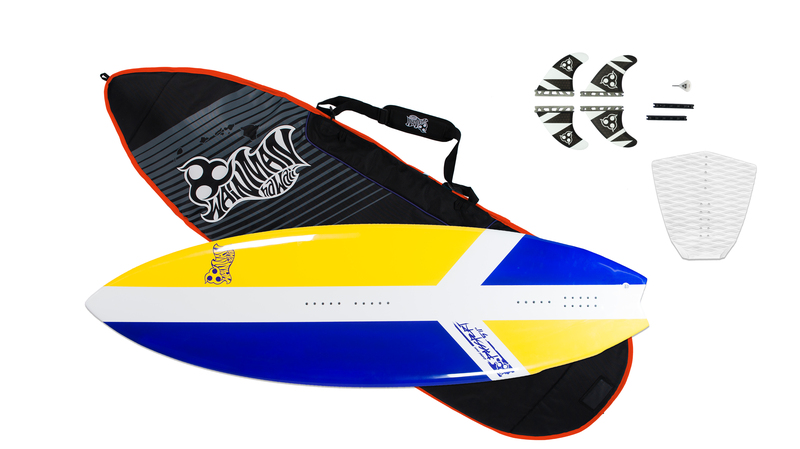 Perfect board for traveling watermen; can be surfed without a kite when waves are firing and the wind is not cooperating. 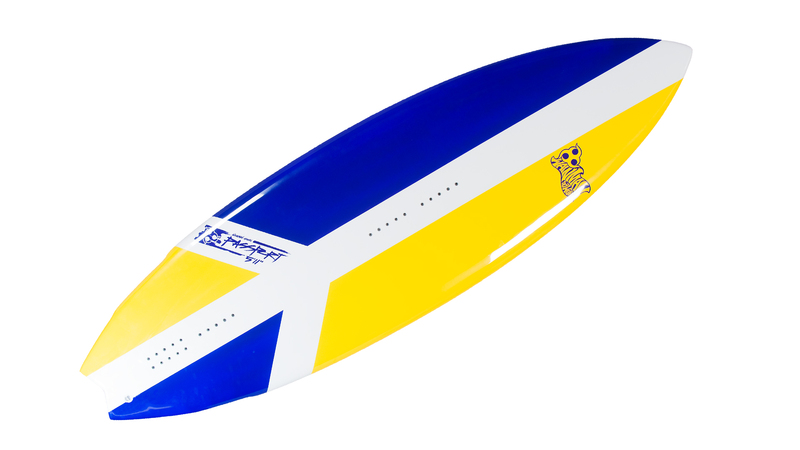 Passport offers the rider a Quad fin setup for stability, increased speed, strong hold in hollow waves and high maneuverability. 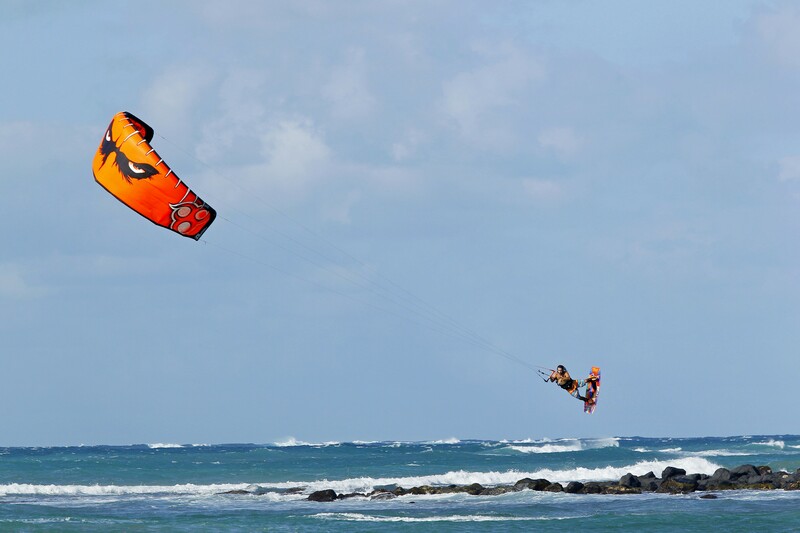 Passport is designed to be ridden strapless with or without a kite to meet the demands of a pure surfer. 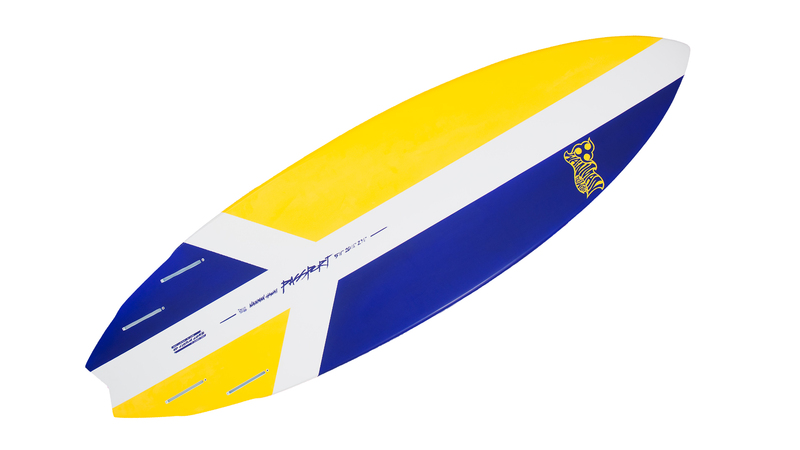 Pure surf performance with WH exclusive "HD Custom Core” technology for maximum durability with a lightweight feel. 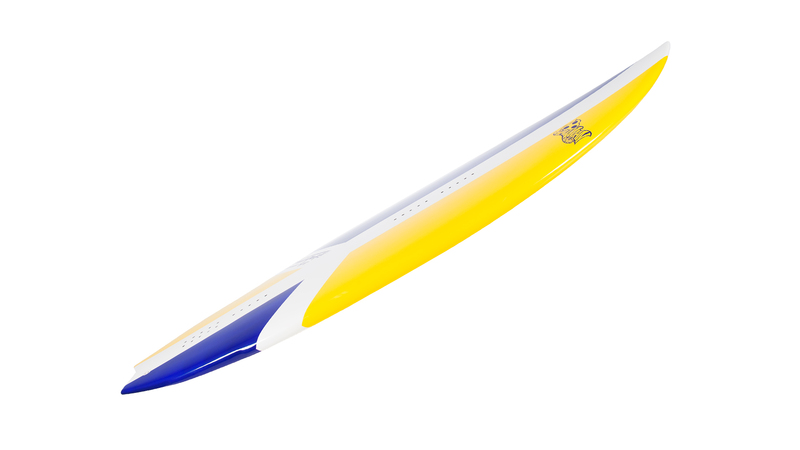 Light-weight EVA foam tail pad for ultimate strapless control.